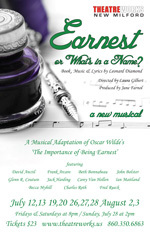 TheatreWorks New Milford CT Live Theatre — Earnest or What's in a Name? 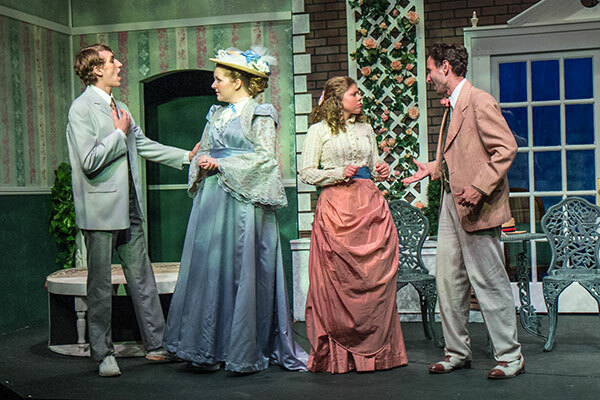 This musical adaptation of Oscar Wilde’s The Importance of Being Earnest “in the spirit of Gilbert and Sullivan” is making its world premiere at TheatreWorks. 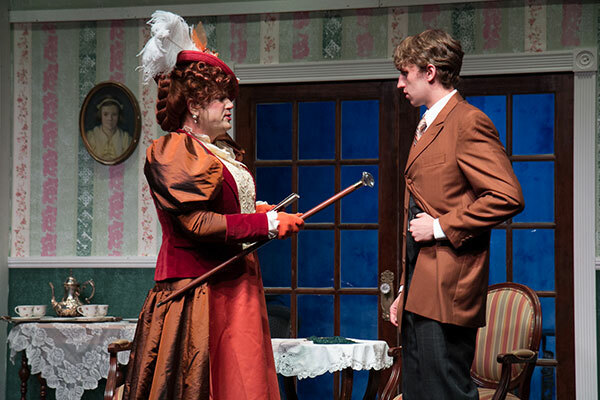 In 1895, the world-famous theatrical team of Gilbert and Sullivan fell apart. 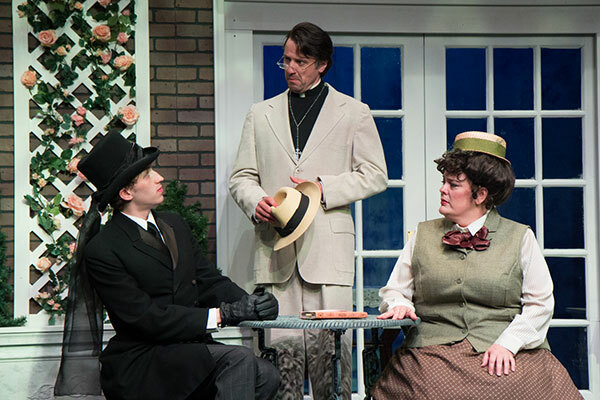 The partnership apparently over for good, composer Arthur Sullivan immediately began searching for a new librettist and quickly found Mr. Wilde, who had just completed an extraordinary new play that seemed the ideal piece to set to music...well, you know the name! 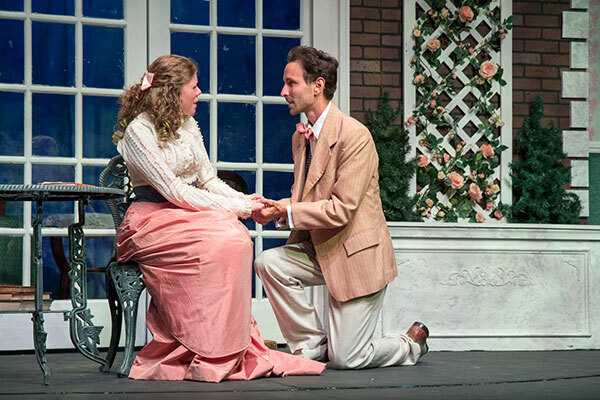 If Gilbert and Sullivan hadn’t ultimately reconciled, this “what if” scenario of a Wilde-Sullivan collaboration provides audiences with a delightfully charming and frothy musical comedy. Light and Delightful: Earnest or What’s in a Name?